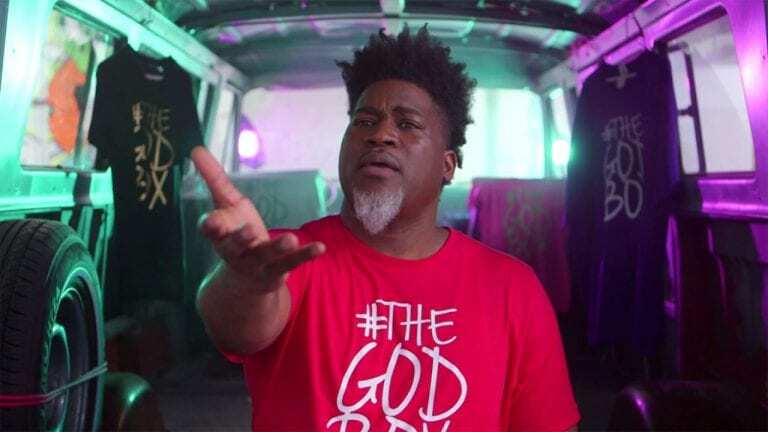 What is the track from "The God Box" that David Banner is most proud of? He offers some insight to the powerful song. 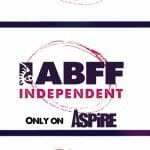 What do you get in ABFF Independent Season 6? 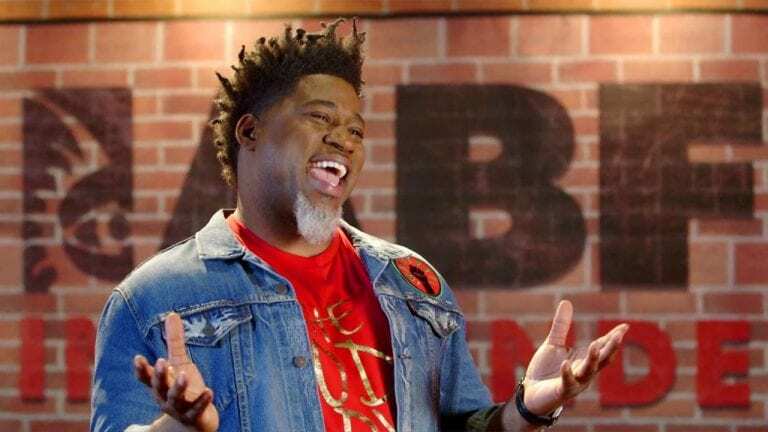 David Banner and a virtual trip around the world. What more could you ask for? 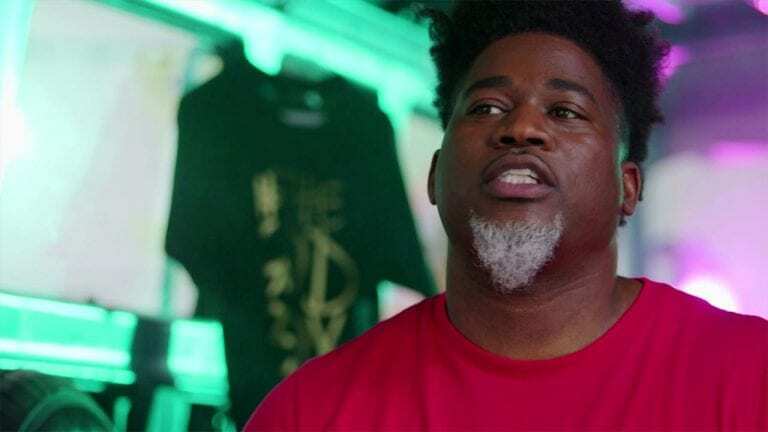 Are the roots of black music in jeopardy? 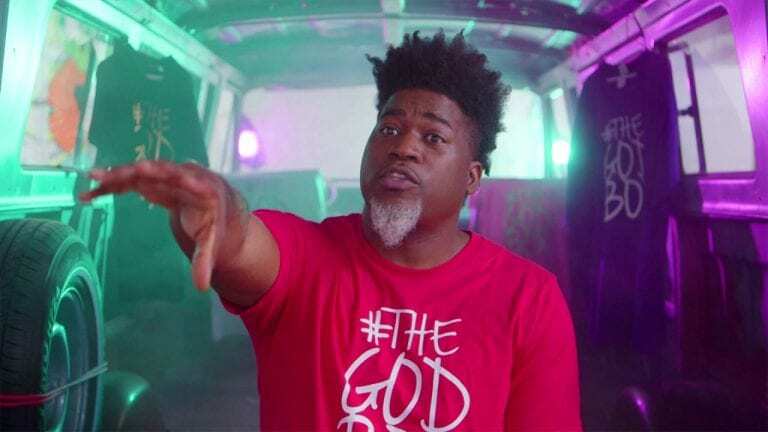 David Banner believes so, as captured in the "The God Box" song "Elvis." 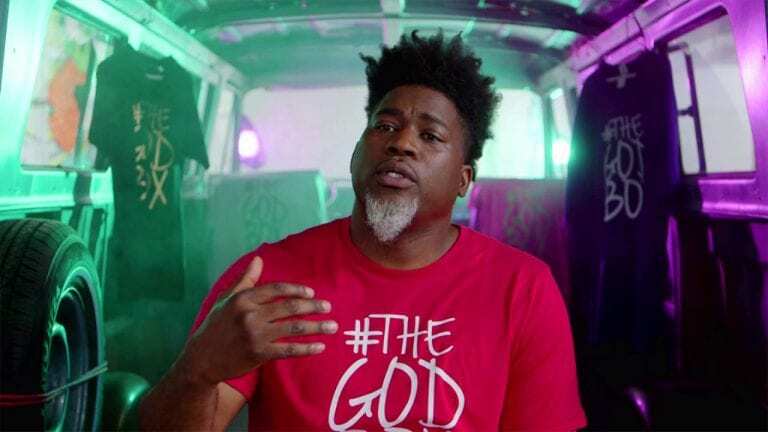 David Banner reveals how the song "Marry Me" from "The God Box" is somewhat of a reparation. 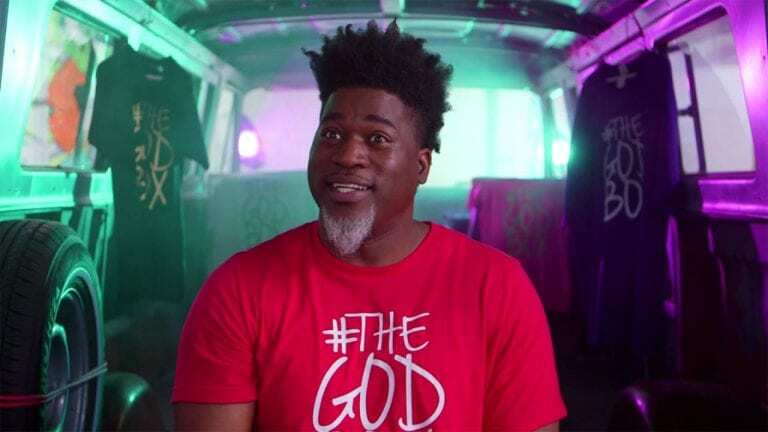 David Banner discusses the multiple facets of "The God Box" -- and himself.